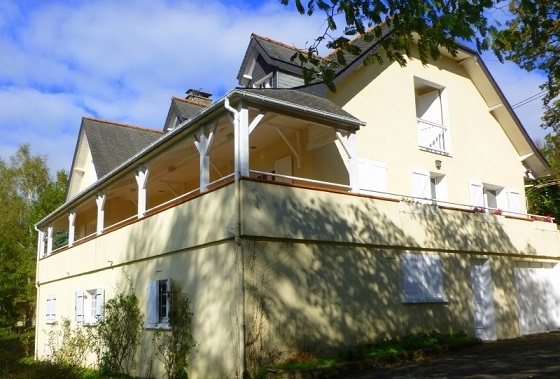 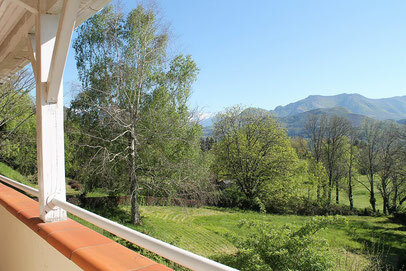 Located just 3 km, or 10 minutes from the centre of Lourdes by car, the villa offers you a peaceful environment with a view over the mountains, as well as being very close to the activities in town. 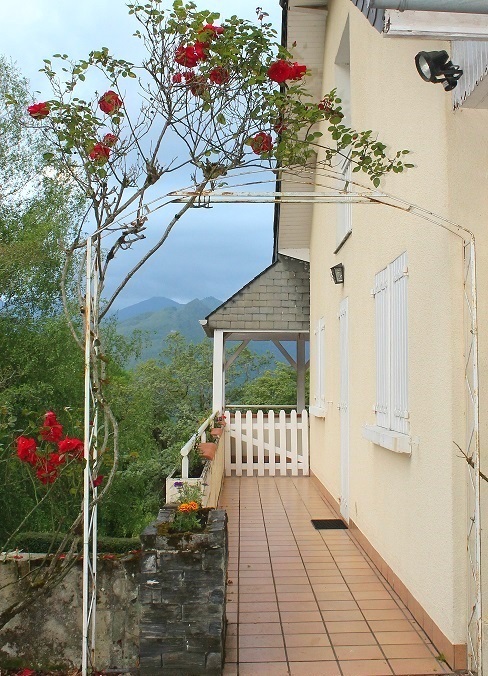 Ideal for families or small groups, Bartrès Villa is a modern self catering property for up to 15 people. 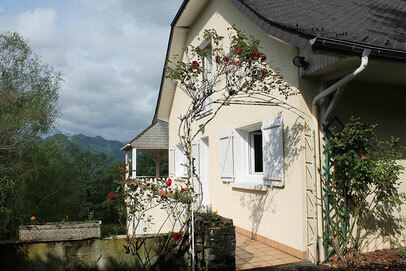 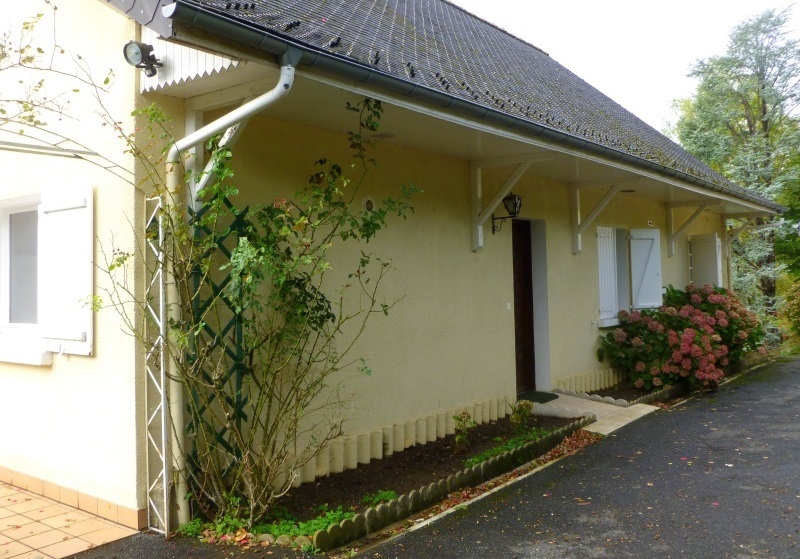 It has a large garden, space for 4 cars and it has a big garage where you can park your bikes or motorbikes.